My review for the March issue of BookPage is now online and can be read here! 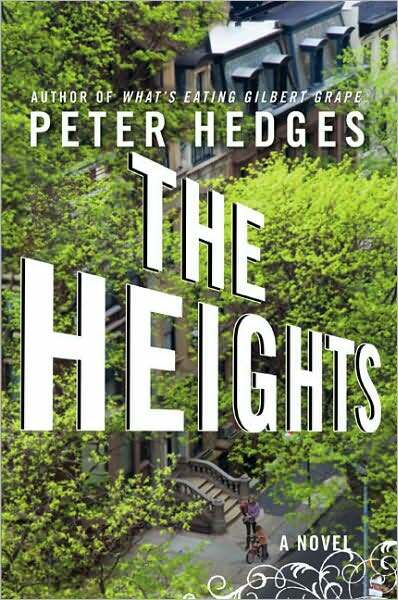 This month I covered the third novel by Oscar-nominated screenwriter, Peter Hedges. The story deals with a youngish couple struggling to raise a family in the Brooklyn Heights neighborhood, all while trying to fulfill their own goals and dreams and keep their relationship on solid ground. Naturally, something’s gotta give, but I’ll leave it up to you to read and find out what that thing is. 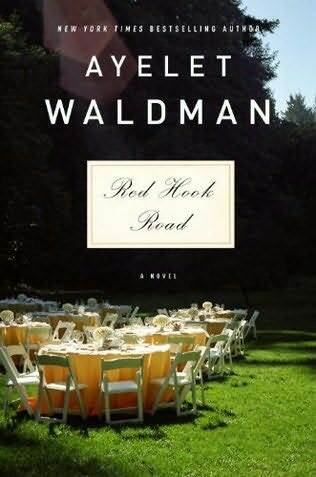 The book reminded me a lot of Richard Yates’s Revolutionary Road in terms of its scope and the issues it deals with, but the tone could not have been more different. While I found Yates’s novel unrelentingly sad and pessimistic, I appreciated the light touch Hedges uses here, and his witty sense of humor was necessary to counteract some of the rather dark and grim moments. 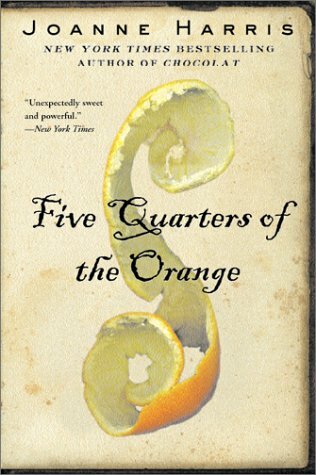 Rather than feeling this novel dragged me down, I instead read it compulsively, finishing it in a single day and pretty much in one sitting. I can’t remember the last time I did that with a book, so that should tell you something about how addictive this book is. It was kind of like sitting down to eat a big bag of M&Ms (or whatever your candy of choice is), but without feeling you’ve ODed on sugar afterwards. In some ways this book is brain candy, but it's still got some vitamins and is plenty good for you. Anyway, I enjoyed the novel a good deal and highly recommend it especially if family melodramas are your thing. Check out my official review if you’re interested in more coherent thoughts! If I were reviewing this (FREE) book on the site, I would have given it a 4 out of 5.